To have a luminous, soft and flowing hair, nothing better than a mask for your hair. Here are the recipes for all needs. For beauty addicts are a real obsession, a passion that derails towards addiction. We are talking about masks and, in particular, do-it-yourself masks . They exist for face, hands, feet and, of course, hair. Of the latter, those designed for the beauty of our hair, we will speak today, suggesting different recipes for the most varied needs. 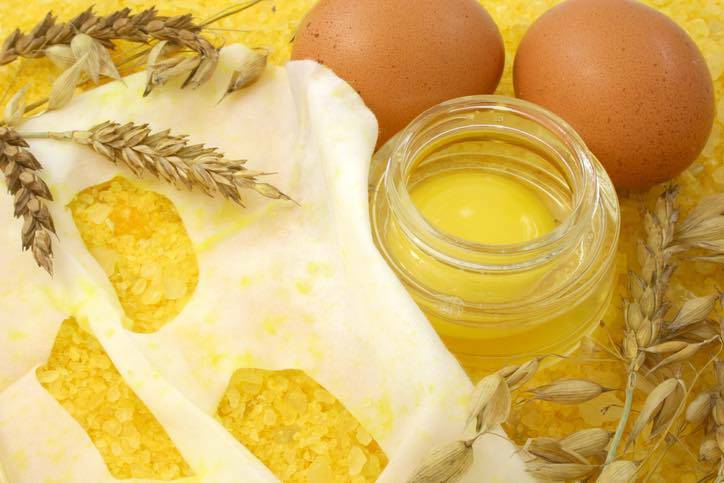 Honey and egg, two ingredients to say the least magic for our hair. The honey has a high moisturizing and literally makes hair shine, as well as giving new structure and body to the hair brittle and weak. The egg, on the other hand, is a concentrate of advantages: the yolk contains proteins, fats and hydrates in a natural way: the albumin brings enzymes and eliminates the excess of oiliness (which makes it an excellent ally for oily hair) . Add the olive oil to the beaten eggs and mix carefully, then incorporating the honey and continuing to beat until I have obtained a cream that is as homogeneous as possible. The mask should be applied to dry hair, starting from the roots and spreading the mixture for all lengths. It will be important to carefully massage the skin, applying circular movements where the follicles are found, the only living part of the hair. After about 30 minutes you can rinse with cold or lukewarm water (never boiling otherwise you will make an omelet) and finish the treatment with a normal shampoo. The egg is an ingredient that does not seem to be missing in the DIY beauty recipes for the hair . The egg yolk in particular was used already in antiquity to help the hair. 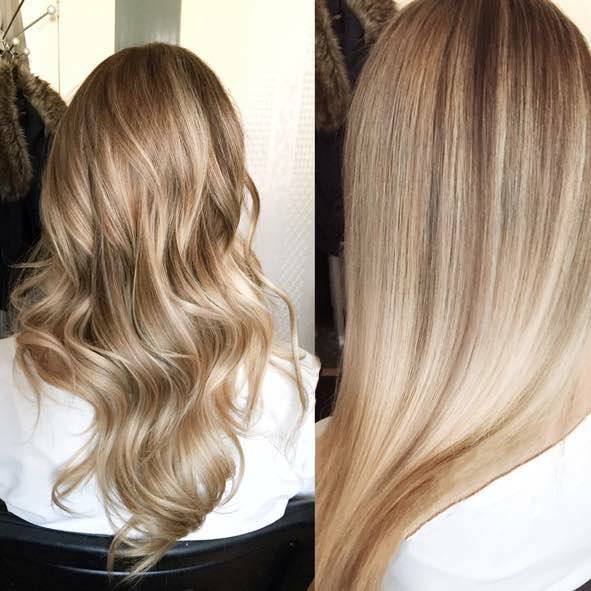 It seems to have an illuminating effect, as well as making the hair softer, stronger and healthier. let’s discover some recipes to try to exploit it too. a spoonful of hot water. Mix the ingredients carefully until you obtain a soft mixture to apply to wet hair after shampooing, as if it were a conditioner. Twenty minutes of laying and your hair will not only be easy to curl but also very shiny. The mask obtained in this way will be massaged into the scalp and lengths, left on for 20 minutes and then rinsed with normal shampoo, as usual. It’s a great way to help fat hair. First dilute the mustard with water and then add the egg. Let the mask act for 5 minutes: it seems to be a great way to accelerate hair growth . 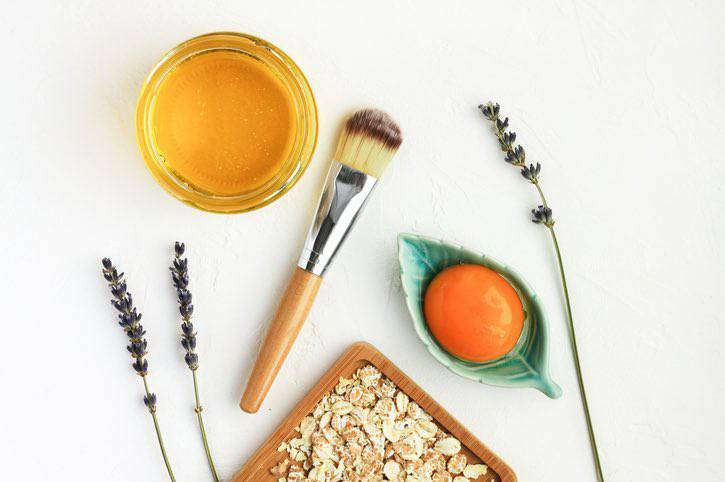 Crushed fruit and combined with the other ingredients you will get a homogeneous mixture to be applied on the hair and especially on the scalp. To make the treatment even more effective, we advise you to wrap the hair in a warm and damp towel. Let it act for 15 minutes and your hair will be super hydrated and fed . 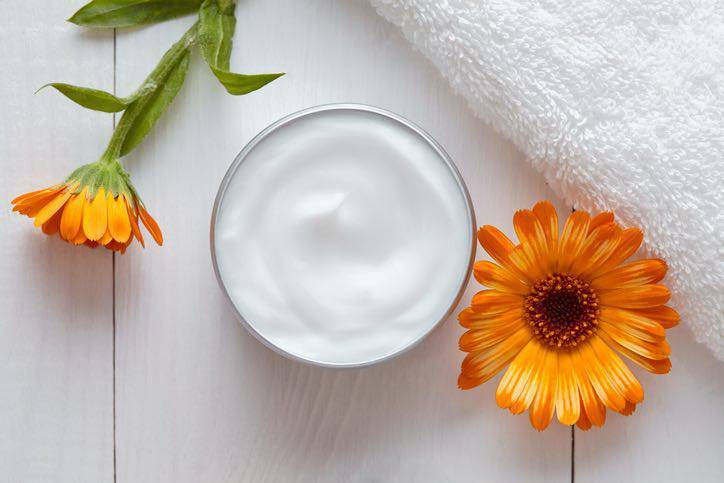 The yogurt is used in many beauty recipes. On the hair in particular to a softening effect, gives shine and makes the hair easy to comb. Here’s how to insert it in some masks. The mask you will get will have a nourishing and purifying effect compared to the damage caused by pollution. Shiny and clean hair will therefore be guaranteed. It is a perfect mask to counter dry hair. The shutter speed can be up to 45 minutes and the treatment can be repeated once a week, covering the hair with a kitchen film or shower cap. It is a mask with a lightening power, perfect even for those who already have blond hair and want to exalt them to the maximum. The mask should be applied after shampooing and held for about twenty minutes with the help of a kitchen film. After just rinse carefully. It is a restructuring, detangling and softening pre-shampoo compress on the hair, which makes it shiny and soft. Apply the mixture on all dry lengths and leave at least an hour. You can then perform your usual shampoo. The oily hair is generally present as greasy and dull, tend to get dirty accounting and frequently and often with an unpleasant odor. Daily washing with delicate products is a great way to take care of them, but even a series of simple masks can help you manage all these “symptoms”. A few drops of sage essential oil or, alternatively, of ivy or thyme are ideal for reducing the production of sebum, thanks to their astringent and vasoconstrictive properties. Work vigorously and apply to damp hair. Let stand for 10-15 minutes and proceed to the normal washing. Essential oil of anise (usually two drops). Thanks to its detoxifying, disinfecting and purifying properties, clay is often called into question when dealing with excess sebum. Rose water has instead an astringent effect and the essential oil of anise is disinfectant. Fifteen minutes of laying and after washing the hair will disappear much less fat, the excess sebum will be dispersed. Vitamin C is here the great protagonist and allows to “clean” the fat hair from excess sebum. Apply the mixture to damp hair and leave on for 10 minutes. 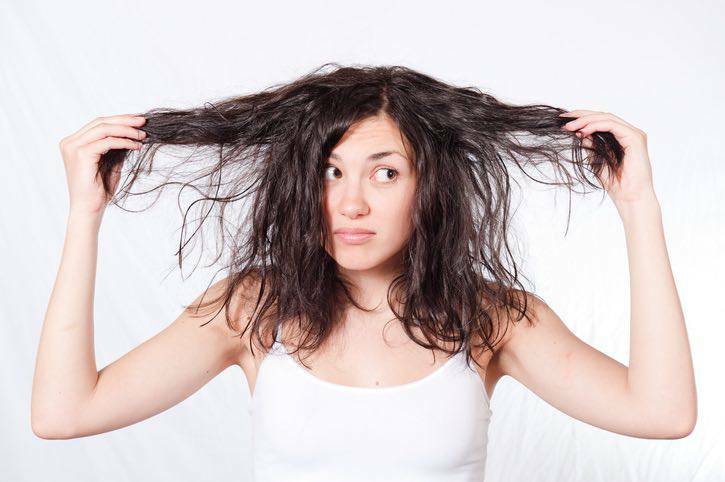 The dry hair, dry and dehydrated nutrient require intensive treatments. Choosing the right ingredients is therefore essential, as well as combining them in the best way to give a smoother and softer appearance to the parched hair. The mixture should be applied to the scalp with the help of a wide-toothed comb for the most homogeneous distribution possible. After 10 minutes proceed to our shampoo and conditioner. After a couple of applications you will give light and vitality to the hair. You can keep in place as long as you feel necessary and then proceed to the normal shampoo. Just 5 minutes rest for a real super hydration. Rinsing can be done with or without shampoo. milk (a quarter of a cup). At least 15 minutes of exposure to take advantage of the vitamins and moisturizing properties of avocado. Perfectly straight hair without a plate or excessive heat sources in general? Why not! Some simple do-it-yourself and super low cost masks could give you a fluid head of hair and … spaghetti! To apply this mask, you can use a spray holder and then distribute the compound with the help of a comb evenly. Then leave on for 10 minutes and rinse. After carefully applying the mask, wrap the hair in the film and leave on for about 20 minutes. Afterwards you can proceed with the shampoo. The very first step will consist in blending the flax seeds with the yogurt and then filtering the obtained liquid. Then add the natural oils and mix carefully. Hold for 30 minutes before rinsing.